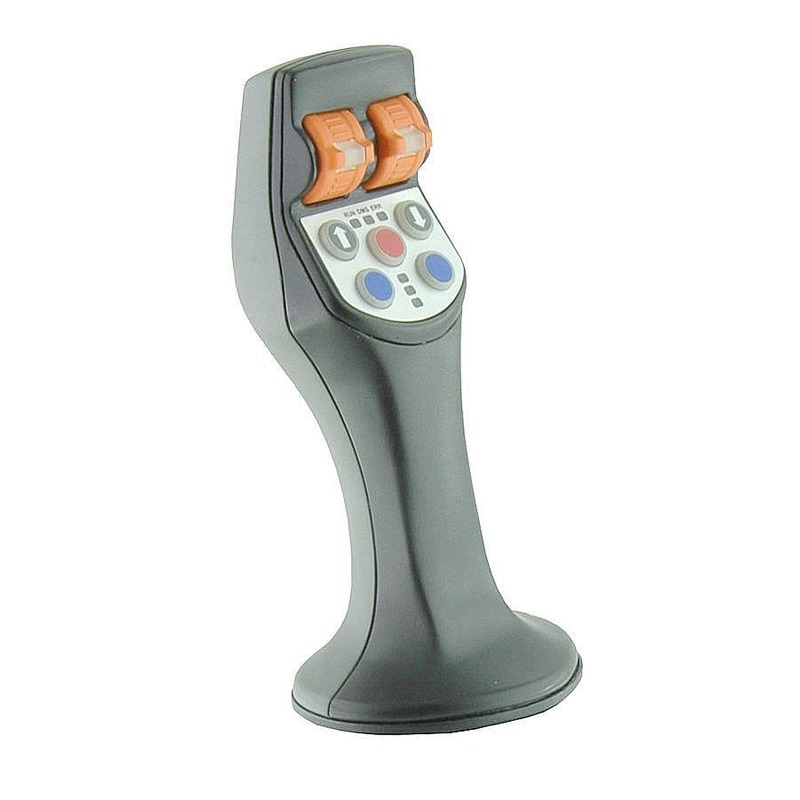 Due to its versatile design and ability to be adapted to right or left hand or symmetrical operation the Joystick Grip is ideal for use in control panels and armrests. 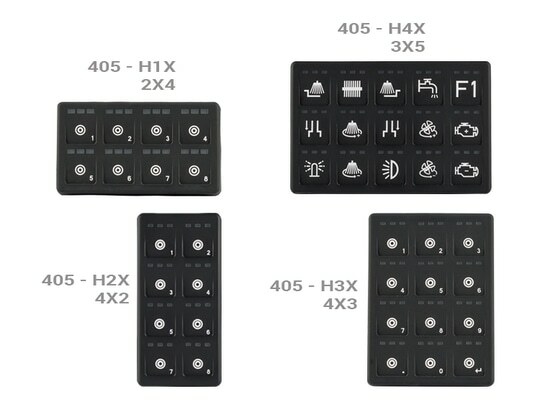 The unique design assures a wide options for configurations due to its design to support up to 6 push buttons (hall switches), 3 thumbwheels with redundant outputs (hall technology) and 1 presence detection sensor (capacitive). 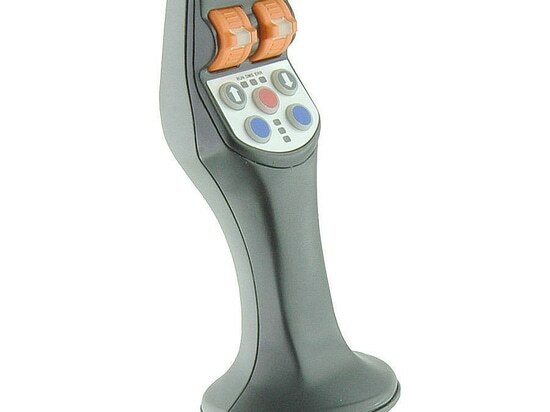 Also the status of the joystick is indicated via three LEDs. 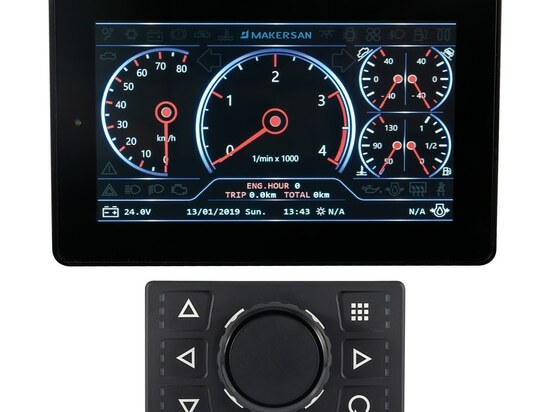 Indication lights can be customized and the night light intensity can be adjusted by the operator himself or via CAN bus. 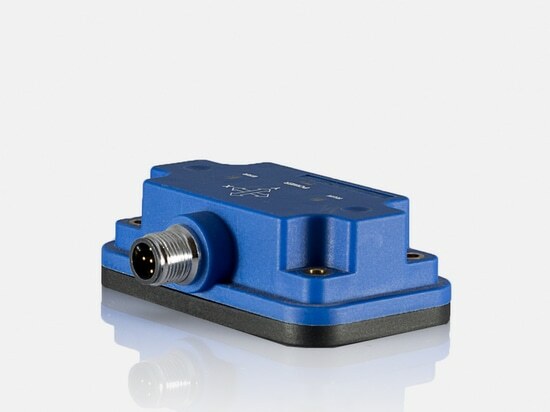 This state of art design is supported with high ingress protection level rated IP67. 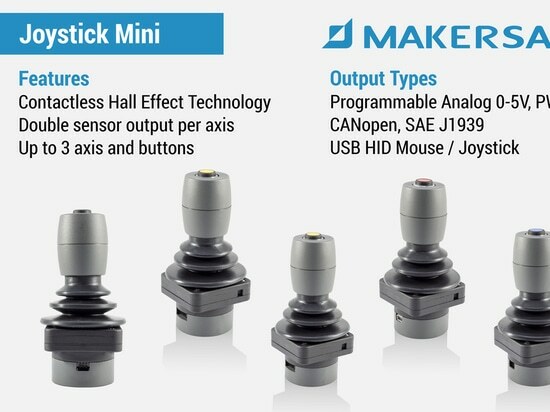 Joystick Grip comes with CANopen, SAE J1939 output options.